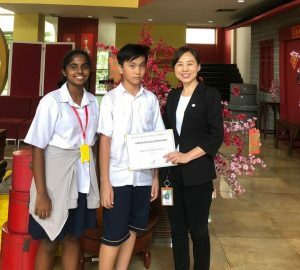 Sekolah Pelita Harapan (SPH) Lippo Village is on its way to launch a new program, Applied Science Academy, in August 2018. 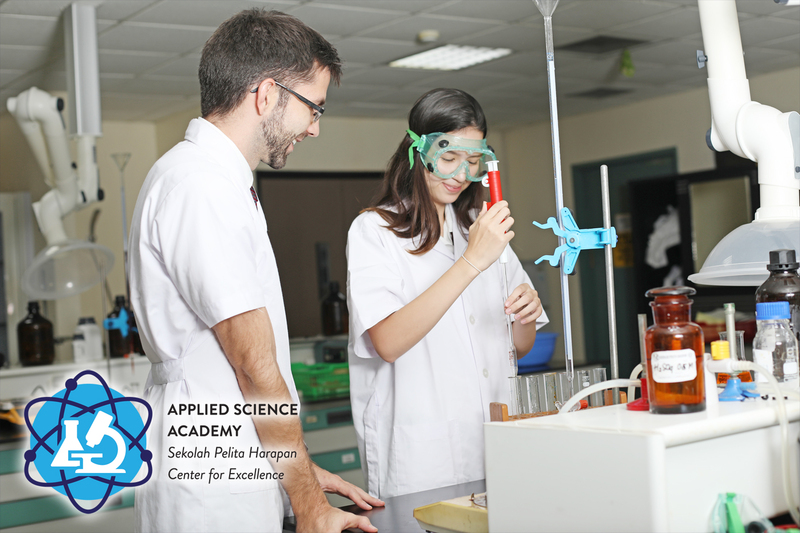 The SPH Applied Science Academy (ASA) is an enrichment program for Grade 10-12 students who have a passion for science. This program is founded to empower and nurture our student scientists by providing authentic exposure to research environments for scientific exploration. 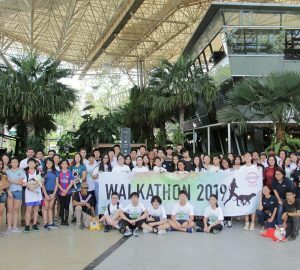 To support this program, the school is investing more than 1 billion Rupiah into new lab facilities with modern equipment as well as renovating one of the laboratories. We live in such a rapid development of technology where advanced research should be accessible, not only for students at a doctorate level but also for high school students. We at SPH believe that learning applied science should start early in a high school education to prepare many competent scientists in the future. Scientists in the 21st century are expected to obtain and report their scientific data with unprecedented accuracy, precision, and consistency. This requires massive repeated trials with highly detailed analyses to prove or disprove a given hypothesis. Furthermore, scientists also must use creativity and versatility in the whole scientific process to discover and innovate. We pray for the whole preparation of this program so that our student scientists can be well-supported in developing their talents, skills, and knowledge to become future scientists here in Indonesia.